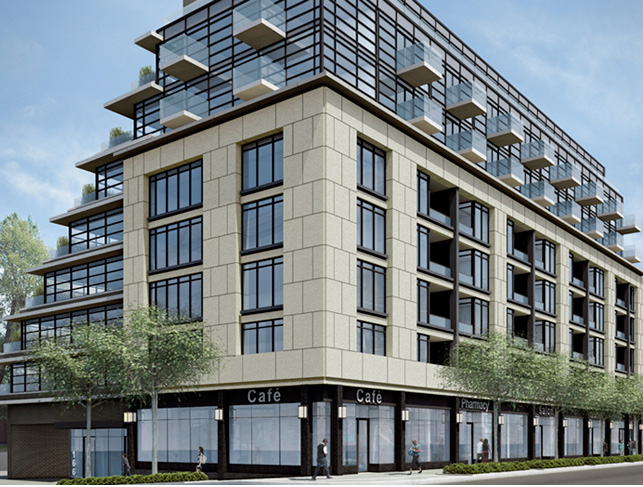 The Hill Condos is a sleek condo boutique coming in Forest Hill developed byBsar Developments ( 12 Degrees Condos ). 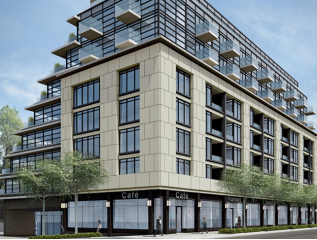 Rising 9 storey with only 93 suites this is an intimate condo with 24/7 concierge service, an entertainment lounge, a private dining room, outdoor BBQ and furnished guest suites among the amenities. Occupancy starts in summer 2014.